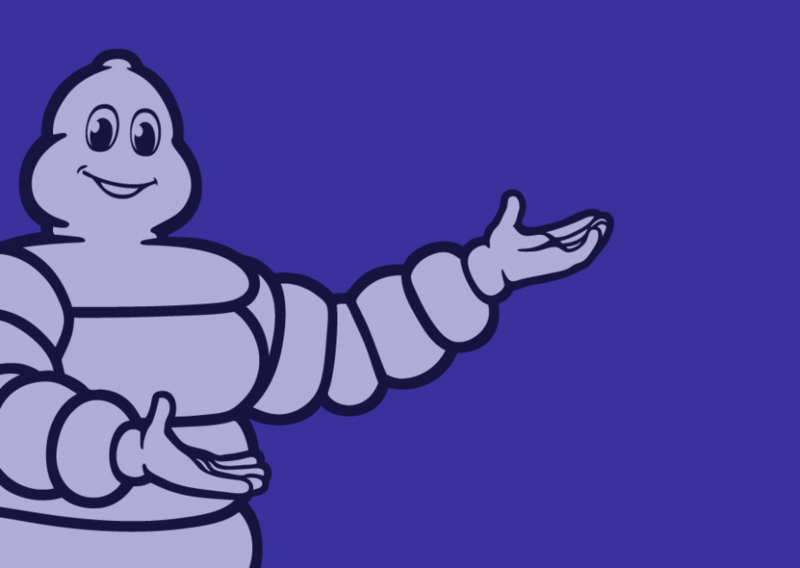 At Michelin, corporate governance is a robust process focused on long-term responsibility. 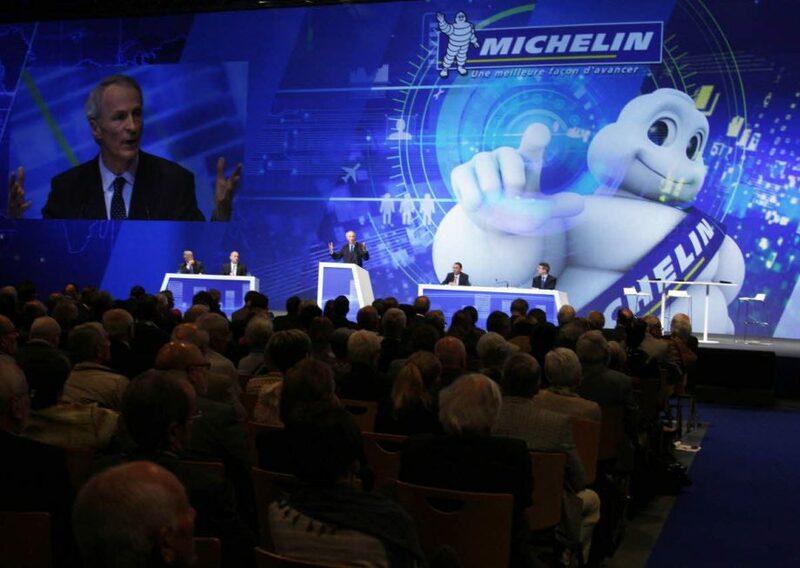 Michelin is led by Jean-Dominique Senard, Chief Executive Officer and Managing General Partner. 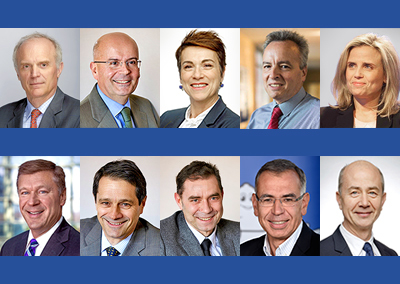 He is assisted by the Group Executive Committee, which is comprised of 10 members. 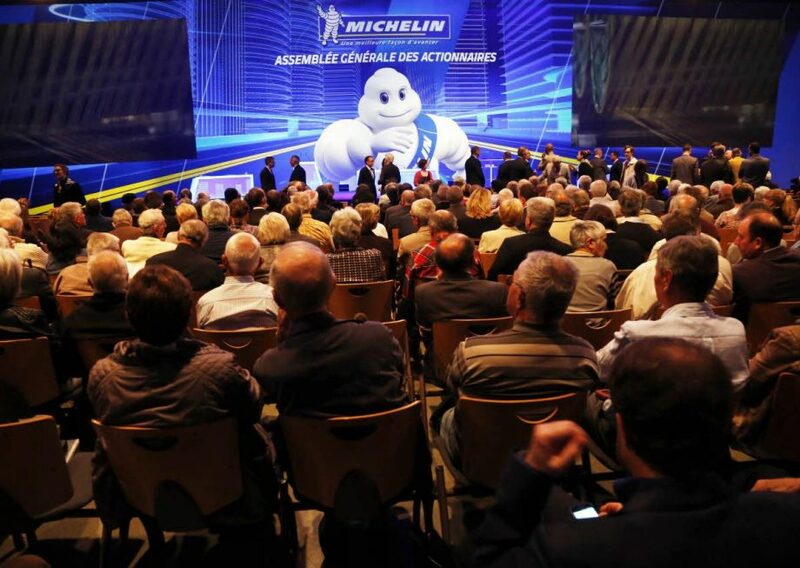 Learn more about the members of Michelin’s Executive Committee: Jean-Dominique Senard, Michelin’s CEO, and the 10 committee members. 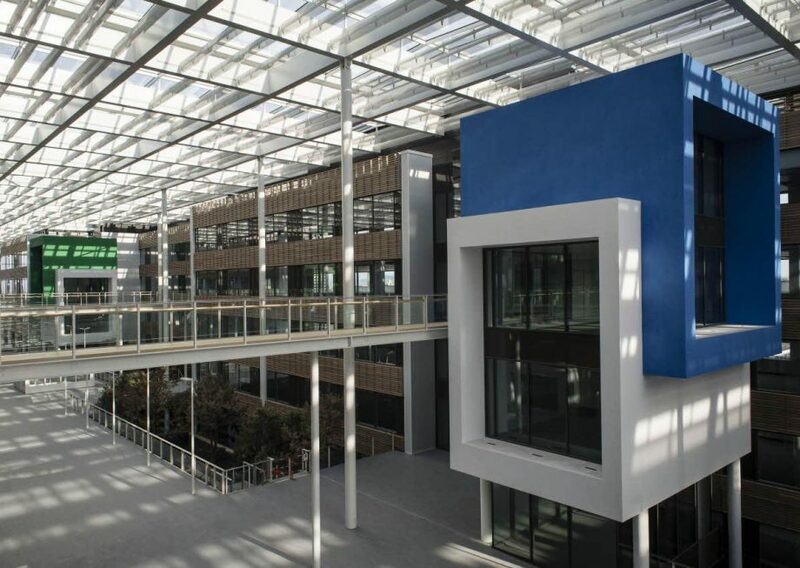 The Supervisory Board exercises permanent oversight of the Company’s management. It assesses its quality for the benefit of the shareholders, presenting a report thereon at each Annual Shareholders Meeting. 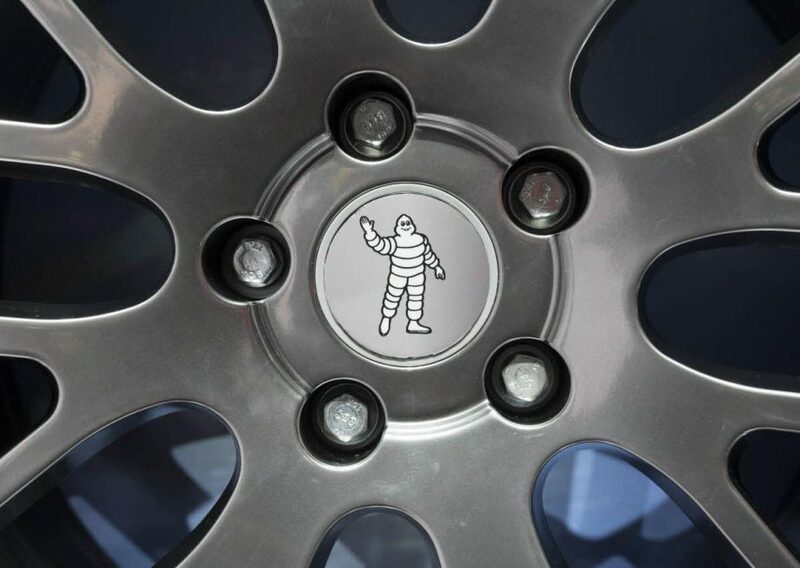 Over 190,000 shareholders put their trust in Michelin. The Group has a duty to anticipate and manage the risks associated with its corporate strategy.